Afrika Bambaataa is a musician and DJ known for hits songs including Zulu Nation Throwdown, Jazzy Sensation, Planet Rock, Looking for the Perfect Beat and Zulu War Chant. He was also involved in the Zulu Nation organization. In 2016, several men accused Bambaataa of sexually molesting them when they were young teens or pre-teens. 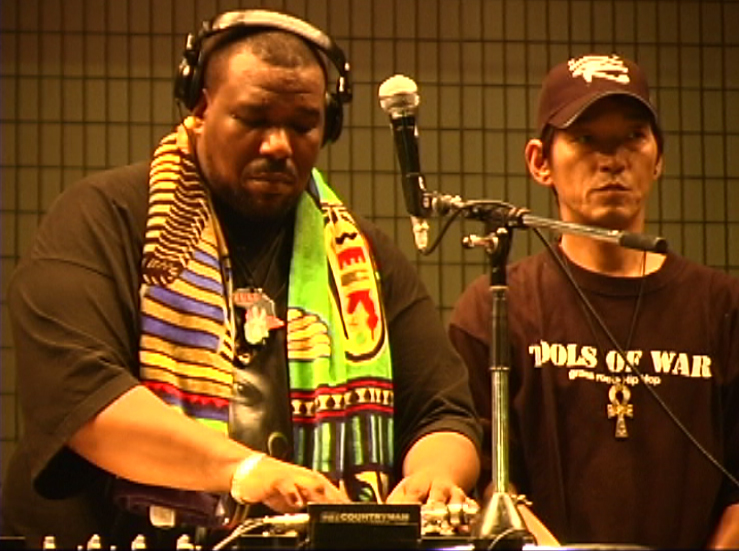 Bambaataa denied the accusations but agreed to step down from his leadership role in the the Zulu Nation organization.